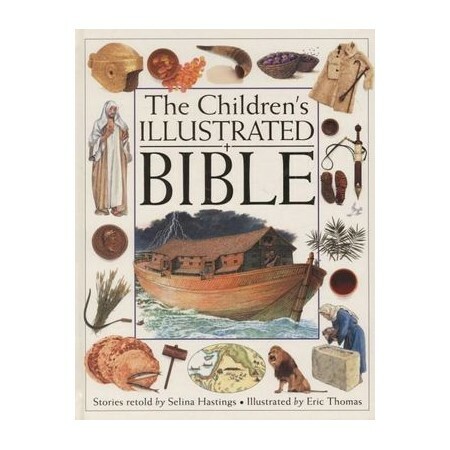 An outstanding new edition of the Bible with stunning illustrations on every page. Retold especially for children in clear, lively language that retains the poetry of the traditional text. Colour photographs of plants, animals, people and places of the Bible lands set the stories in context. Maps of the lands of the Old and New Testaments depict where events take place. Prepared in consultation with educators, scholars and religious advisers. A special gift for children and a source of inspiration for the entire family.